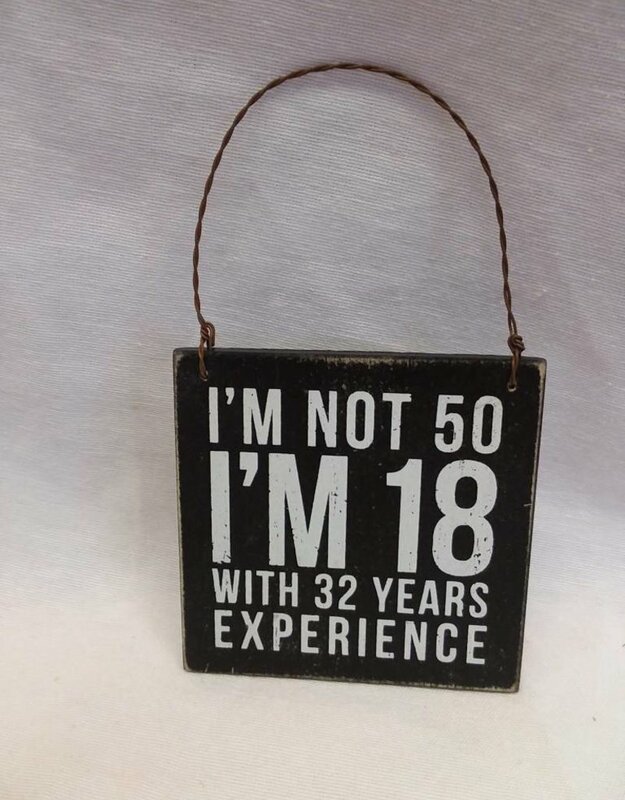 I'm Not 50 Hanging Tag Sign, 3.5"x3.5"
Home / I'm Not 50 Hanging Tag Sign, 3.5"x3.5"
I'm Not 50-I'm 18 with 32 Years Experience. 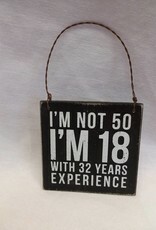 Black & White hang tag sign. 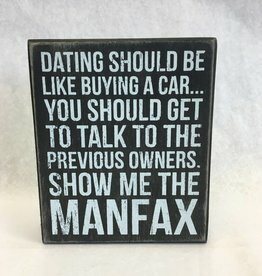 3.5"x3.5"
This sign is sure to make you chuckle if you're in the dating game or if you have a friend that is. 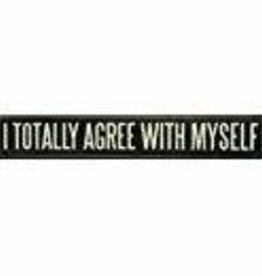 Makes a great gag gift! 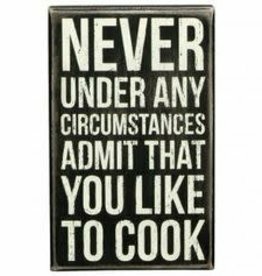 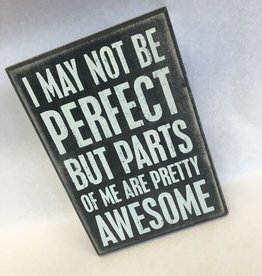 Easily hung on any wall or sits on any desk, table, or shelf. 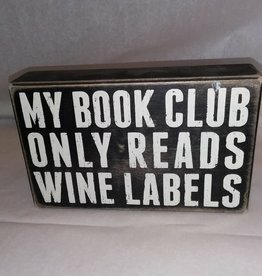 My Book Club Only Reads Wine Label B/W box sign. 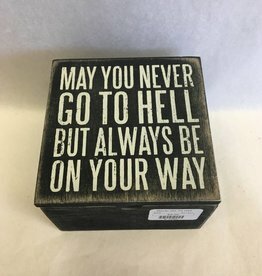 8" x 5" x 1.75"
A black and white wooden hinged box featuring a distressed "May You Never Go To Hell But Always Be On Your Way" top sentiment. 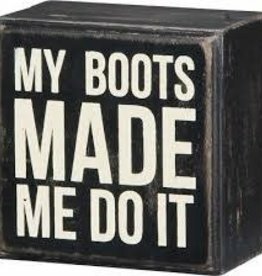 Complements well with existing décor and coordinating box sign pieces. 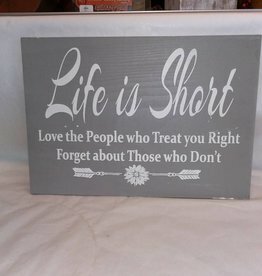 Life Is Short Love the People who Treat you Right; Forget about Those Who Don't. 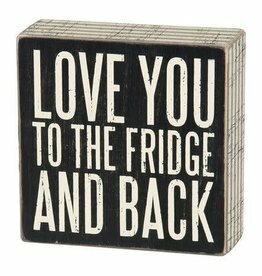 Plank sign 16"x11"